Ralph Lauren gained global recognition designing Robert Redford's suits and costumes in The Great Gatsby (1974). Photo by Bruce Weber. Born 14 October 1939 as Ralph Liftshitz, this American fashion designer and business extraordinaire single handedly elevated continental fashion design and imbued it with trans-international-pan-European aesthetics. 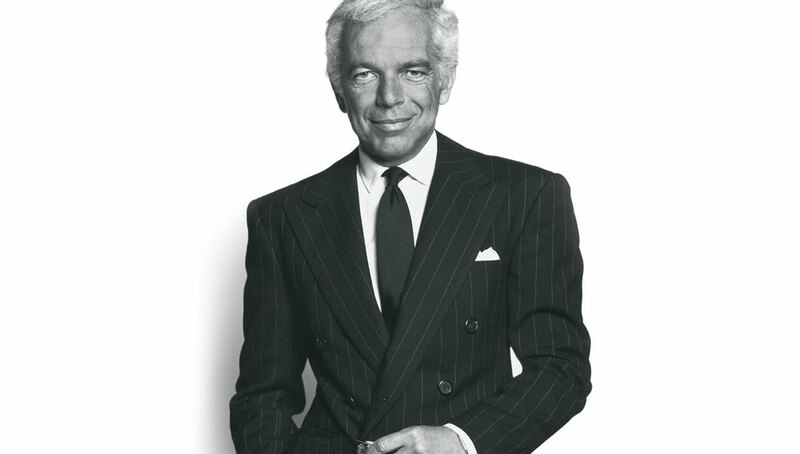 This man is known today as Ralph Lauren. The son of Ashkenazi Jewish immigrants, Ralph’s sartorial inclinations were perhaps first forged in Marsha Stern Talmudical Academy; selling ties to his fellow students, one might think his first goal was to revolutionise the American fashion industry, no, it was his DeWitt Clinton yearbook goal to be a millionaire instead. Before one infers his disgrace for his Jewish heritage, it was his brother Jerry that changed their name to Lauren; the kids who made fun of his moniker in school are obviously no longer laughing at the man whose Forbes 2010 estimated net worth places him as the world’s 173rd richest at $4.6 billion dollars . Ralph Lauren would light the sartorial imagination of American men and later international audiences with his signature aesthetic with 1974's The Great Gatsby. Honing his sensitivities first at Brooks Brothers as a suit salesman and then later starting out on his own because Brooks never carried any of the slim cut suits worn by Cary Grant or Fred Astaire, his depression lasted till he finally realised his own personal aesthetic- wide collars and wide ties; he began selling neckties from out the back of his car (not just any old car but a vintage Morgan at that) in 1967 with the backing of Norman Hilton. 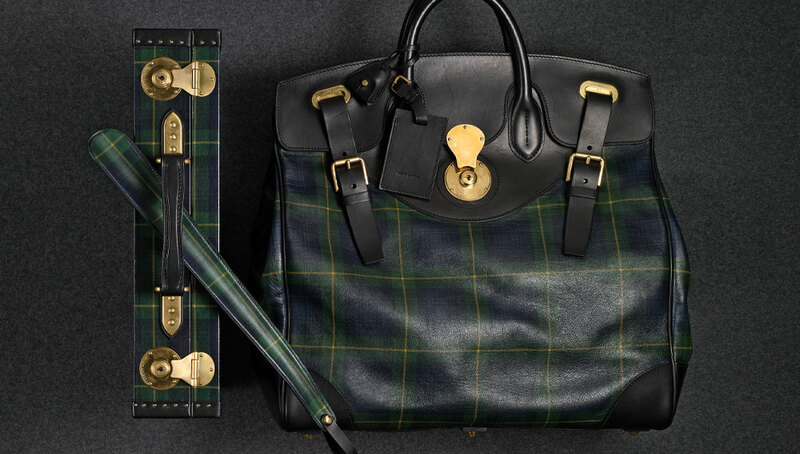 Ralph Lauren’s keen eye for clean lines, luxurious fabrics and wide ties would soon catch the eye of ultra-luxe (by 70s standards) retailer Bloomingdale’s. He turned them down. They wanted slimmer ties. They got back to him six months later. He sold them the whole collection. Ralph Lauren would first release his iconic short sleeve Polo shirt in 1972 and in another fashion first- the Polo as it was affectionately called would come in 24 colours and become an instant classic. Preppy before preppy became cool, Polo not only augmented a uniquely American look but also solidified Lauren’s sartorial cachet as a purveyour of great design. His taste and eye for design extended beyond the fashion and into automotive, architectural and today horological arenas. Transforming the Rhinelander Mansion into RL’s personal maison de homme luxe– it is today still the flagship store for Polo Ralph Lauren; His latest flagship sits in Boulevard Saint German, Paris where he is Chevalier de la Legion d’honneur, decorated by French President Nicolas Sarkozy himself. This multi-faceted talent collects some of the finest vintage automobiles on his estate in Katonah, New York. Whether he’s getting design inspiration from his Bugatti Veyron or enjoying his Mercedes 300SL Gullwing, let it be said that male fashion designers do not necessarily have to be the stereotypical limp wristed drama queens. He very well epitomise The Monsieur. 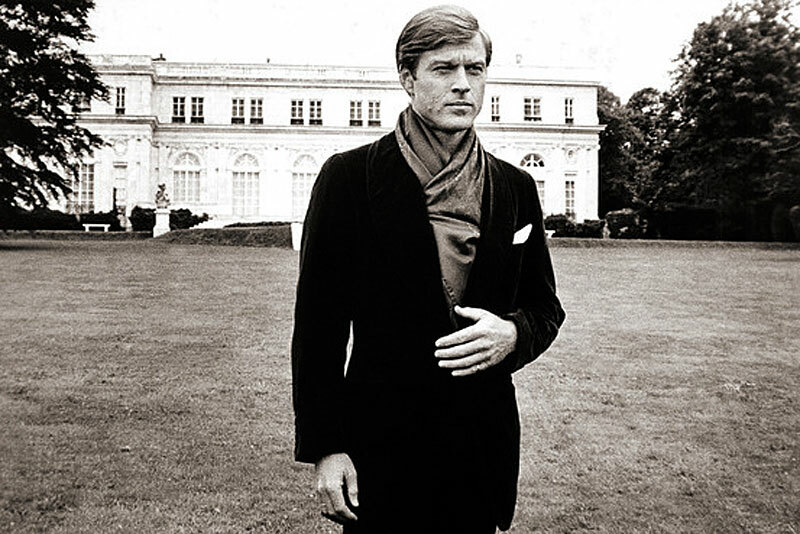 Ralph Lauren gained global recognition designing Robert Redford’s suits and costumes in The Great Gatsby (1974). Photo by Bruce Weber. Ralph Lauren would light the sartorial imagination of American men and later international audiences with his signature aesthetic with 1974’s The Great Gatsby. In spite of their traditional design, Morgans have always had sporting or ‘sports car’ performance, due to their extremely low weight. Among their enthusiasts, Morgans are affectionately known as “Moggies”. H.F.S. Morgan’s 1909 Runabout used an independent front suspension system with each front wheel mounted on a kingpin mounted to slide along a fixed pillar and located by a spring. Morgan used developments of this suspension system throughout its existence and it is still used on Morgan’s “classic” line, although not on the Aero 8 or its derivatives.